He traced 20 generations of his matrilineal Lee Clan all the way to the present day, going all the way back to 1360 to find the first person who established the lineage in the late Yuan Dynasty. But why would one’s family history be of interest to wider readers in Singapore? 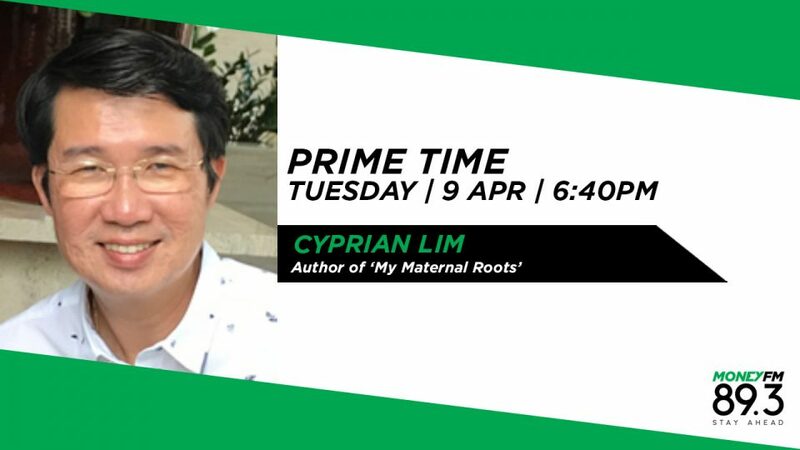 Cyprian Lim, author of ‘My Maternal Roots’, talks about his book.